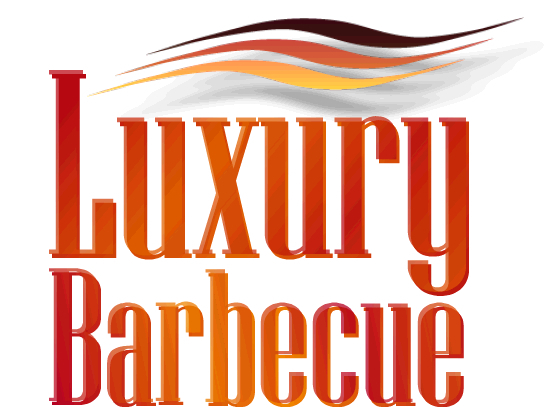 Luxury Barbecue specializes on outdoor kitchens in Port Charlotte. We pride ourselves on building luxury gourmet outdoor experiences. 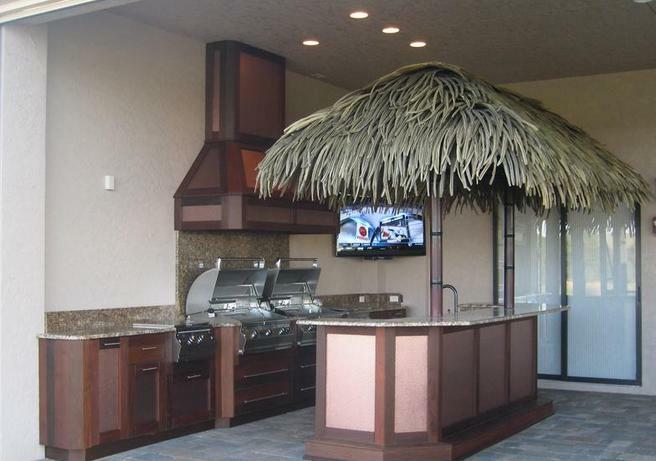 With many option in Port Charlotte outdoor kitchens our cabinets are the only ones designed from the ground up for outdoor kitchens. 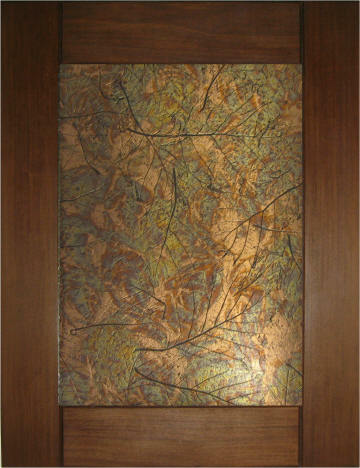 Aesthetically our cabinets are far superior to anything on the market. 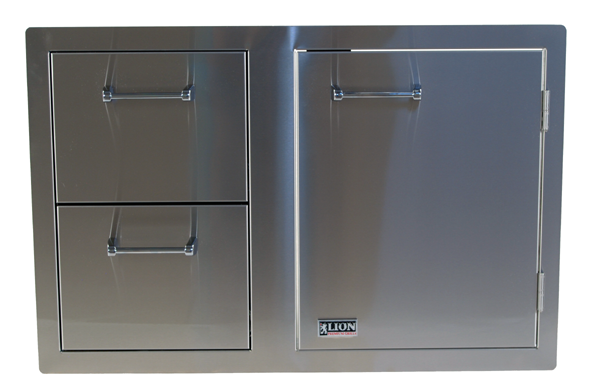 We have spent eight years developing this product for the specific use with outdoor kitchens. 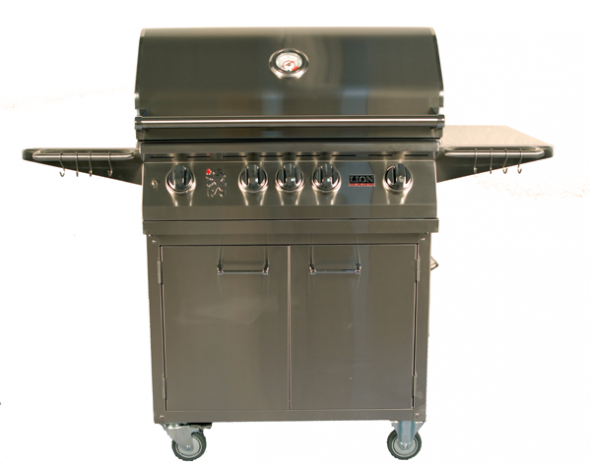 Port Charlotte outdoor kitchen market has grown in the past years and the market has not kept up with new and desirable product. 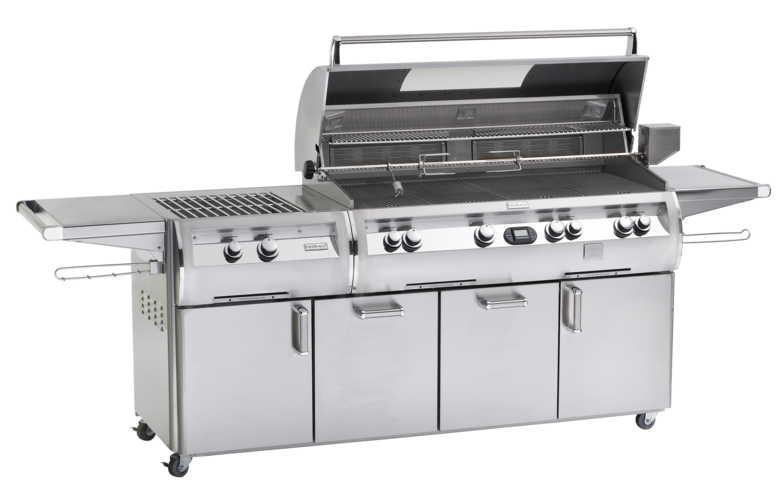 Lifestyle Outdoor Cabinets manufacturers their own product and can provide all the items necessary for an outdoor kitchen that fits the look of your home and your lifestyle. 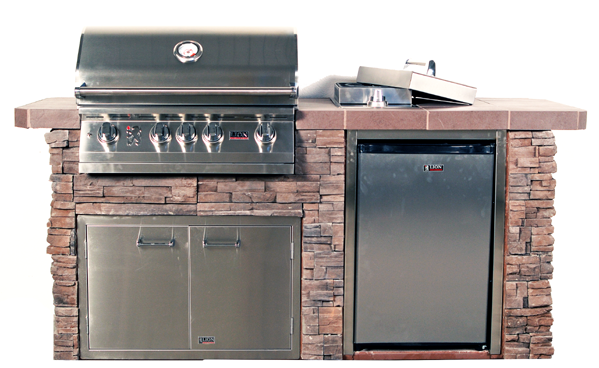 Port Charlotte outdoor kitchens have a new look and expectation of excellence and Lifestyle Outdoor Cabinets is here to meet them.